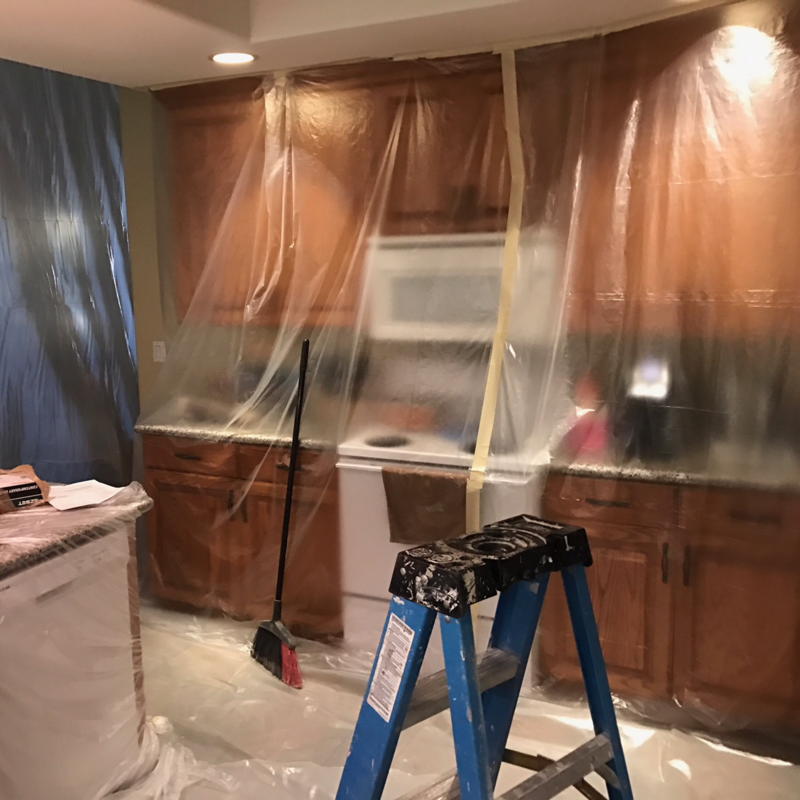 We clean it all after we are done. 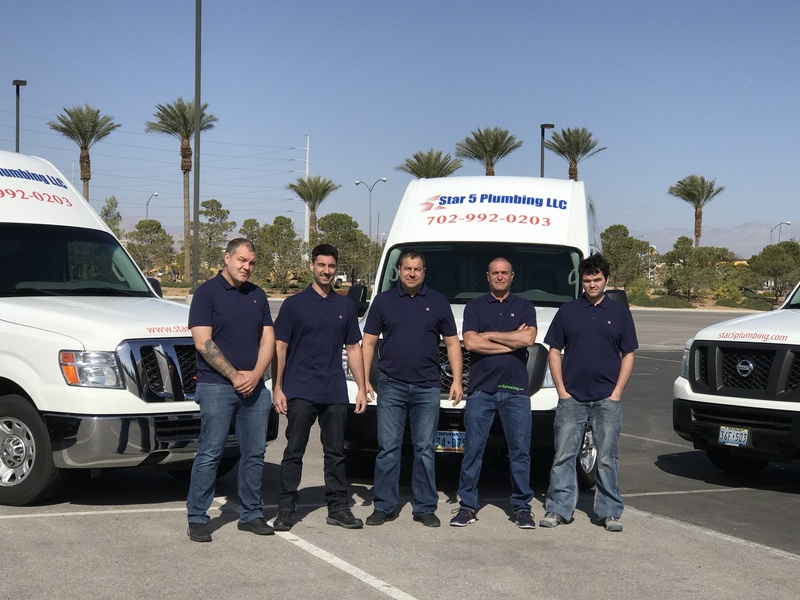 Star 5 Plumbing’s way of life is centered on superior customer experience. 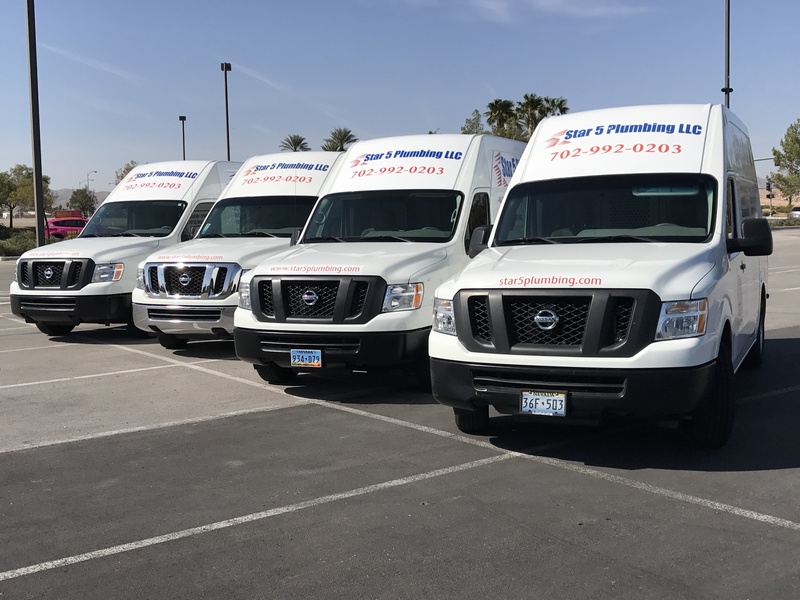 Our commitment to customer service, combined with our 15+ years of experience in plumbing and construction sets Star 5 Plumbing above everyone else in the industry. Our technicians are put through a comprehensive Technical and Customer Service Training Program. In addition, all of our staff is drug screened and background checked, assuring you that our services are always superior. 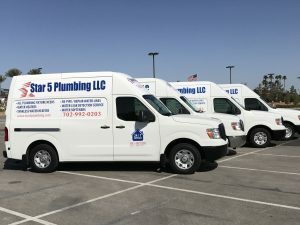 Any services that Star 5 Plumbing provides are always guaranteed. 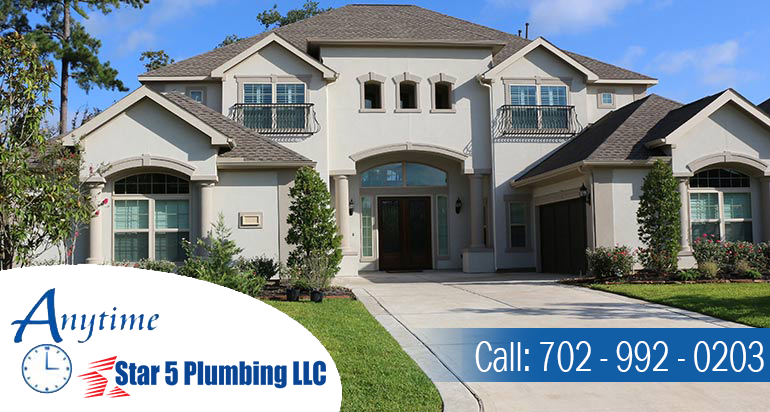 Star 5 Plumbing experts are professionals when it comes to delivering all plumbing services to customers. 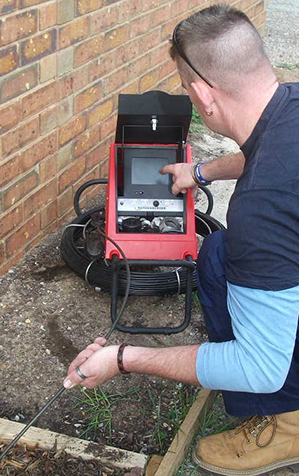 With trusted years worth of experience, we are capable of be there for all your needs. Will a TANKLESS style water heater work for me? Tankless or “on demand” water heaters are a great option for some people. However, they won’t do well in many applications. Tankless units do not store heated water like a tank style, they heat the water seconds before it comes out your faucet. Many factors must be considered to determine if a Tankless style unit is right for you. We offer estimates to help you make a decision. Call today for more details or go to our tankless water heater page for more information. I have NO HOT WATER – what should I do? 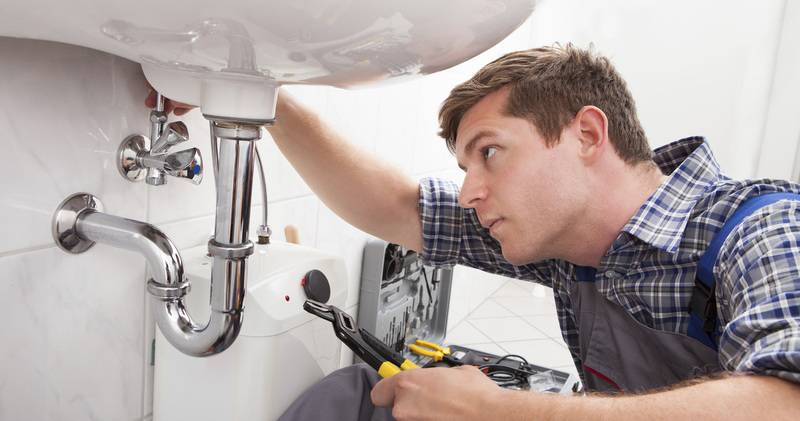 If you have a gas water heater, check to see if your pilot light has gone out. 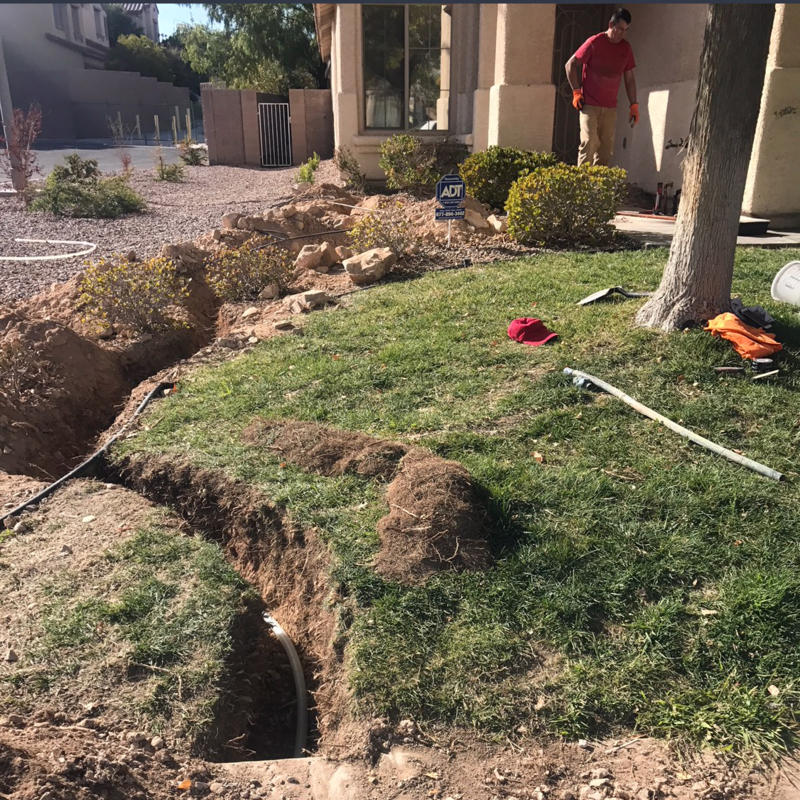 If so, try relighting the pilot, or call 702-992-0203 and one of our water heater experts would be happy to walk you through the process. If you have an electric water heater, try resetting the unit or checking to see if your breaker switch has been flipped to the off position; you can also turn the breaker switch off and then on. 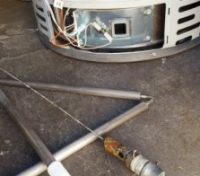 If you need help determining what is wrong with your water heater and why you’re not getting any hot water, give us a call! There is no simple answer. 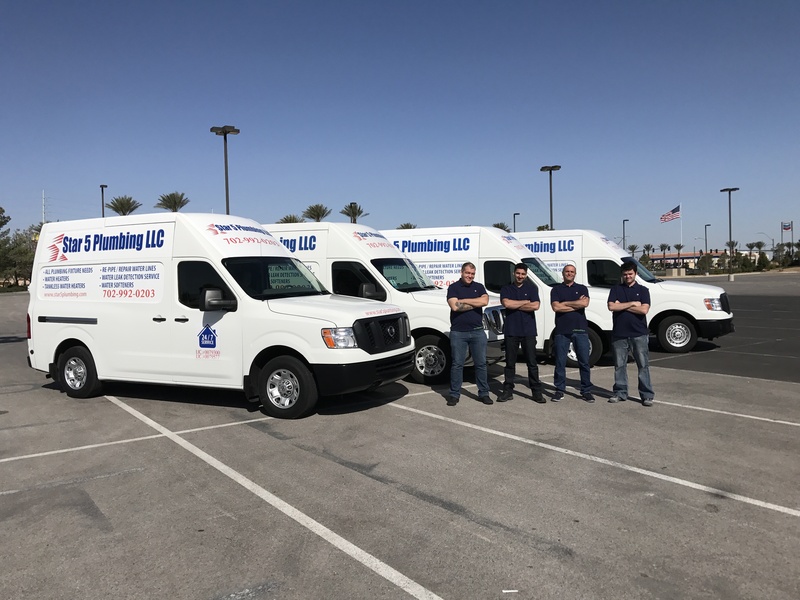 Over the past 15 years we have purchased all major brands by the truckload at one time or another and have a good feel for quality. Sometimes a brand will improve in quality or slip a little and we act accordingly. Due to changes in construction often mandated by government energy laws models have changed frequently and with the new technology can come some problems which often need to be worked out. 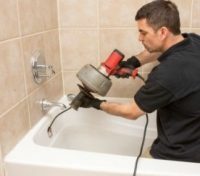 We continually assess the market for the best quality water heater to provide to our customers and sometimes recommend a certain brand based on the homeowners needs and climate the water heater will be in. Bradford White is our top choice for residential storage water heaters, they offer a quality product line and made in the USA products.